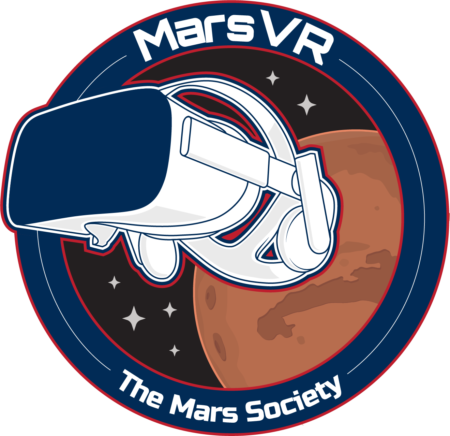 The MarsVR team has completed their scans of the MDRS facilities and terrain. 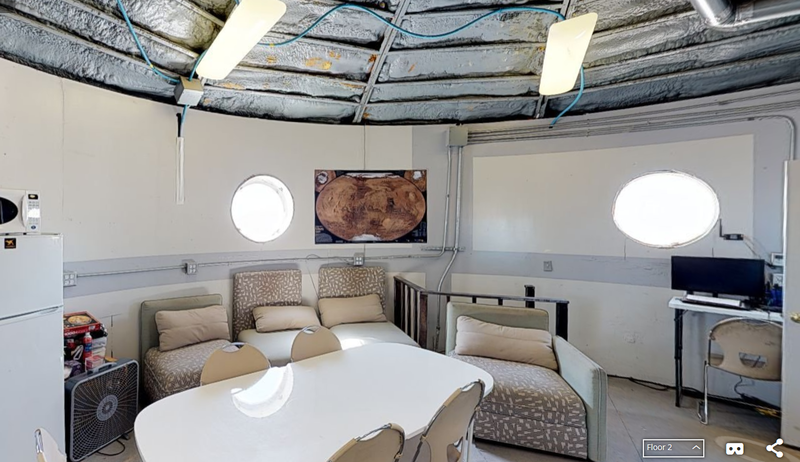 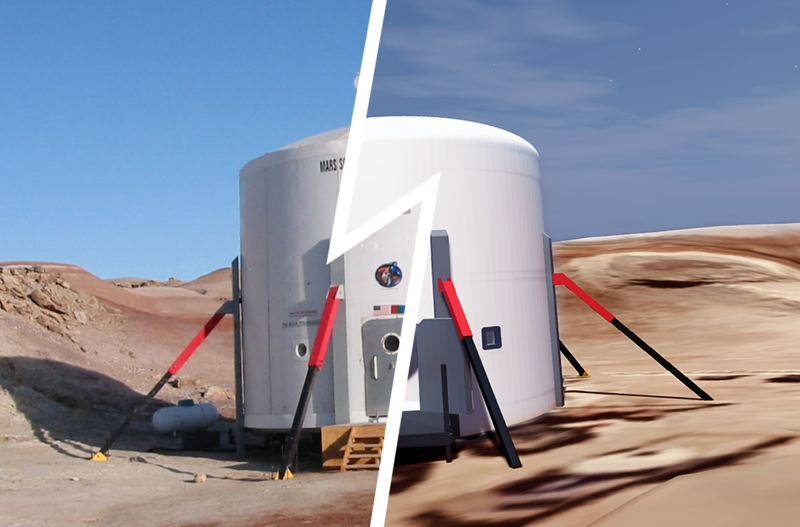 Several Matterport 360 walkthoughs are already available, and the team will be working this summer to create the full photo-realistic VR environment for MDRS crew training, that will be put into use for next field season. 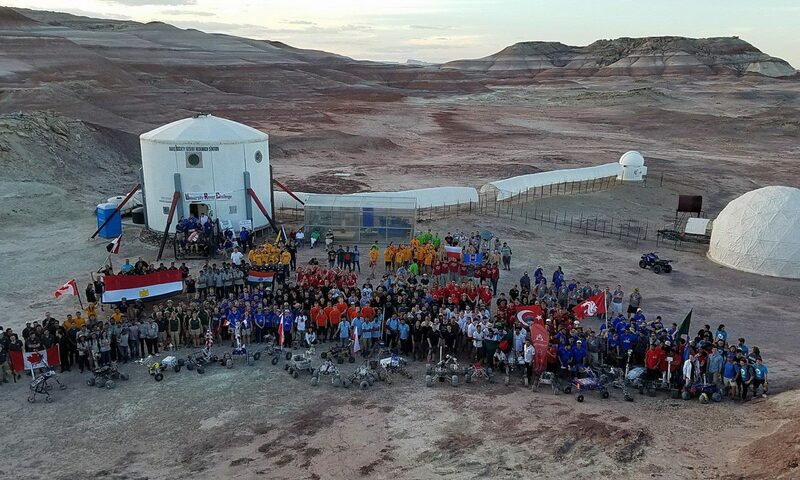 The first Capcom shift of the new field season has begun! 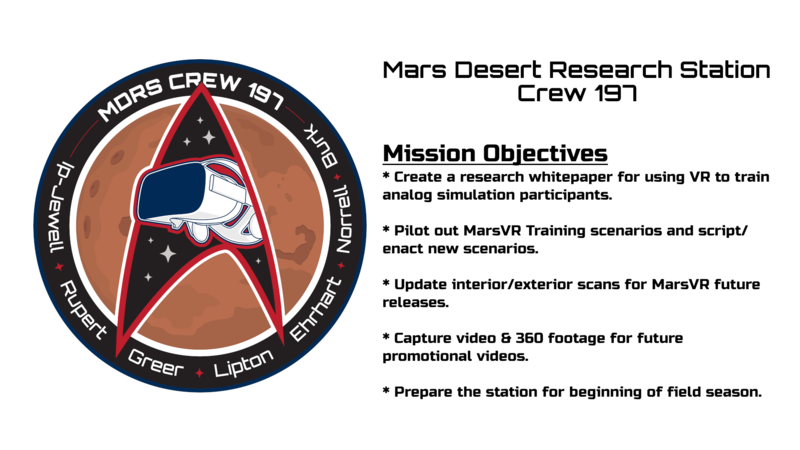 Watch this space starting today for daily crew reports of the MDRS Field Season!